Every person is a little bit different, but the computers we use are mostly the same. 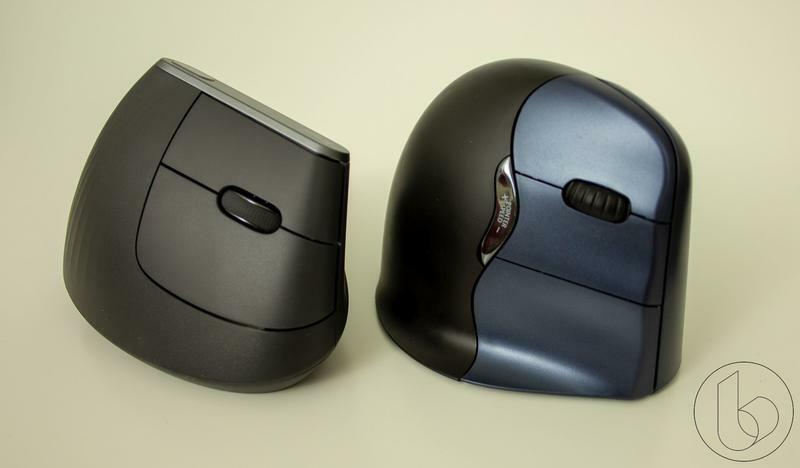 Millions of people are using the same Apple Trackpad, the same ancient Microsoft Intellimouse, the same Logitech G502, but they have different hands and different needs. 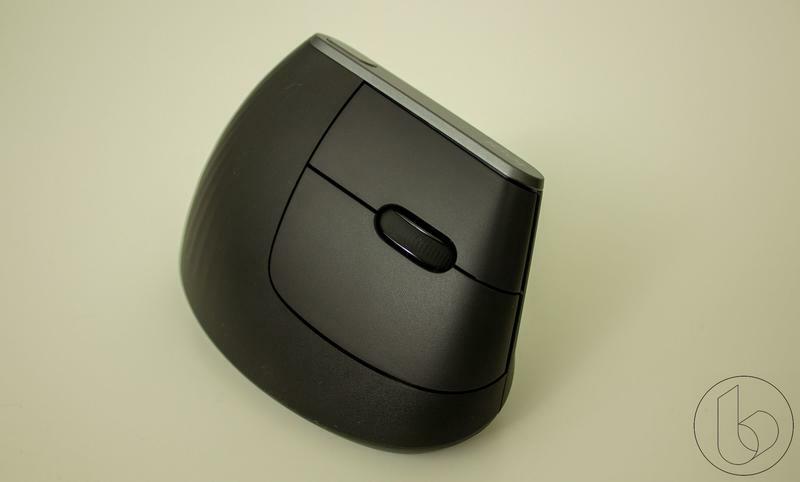 A year or two back, my needs started changing for my daily computer use when I found that using a regular old horizontal mouse was giving me enough strain that I was rubbing my wrist at the end of the day. 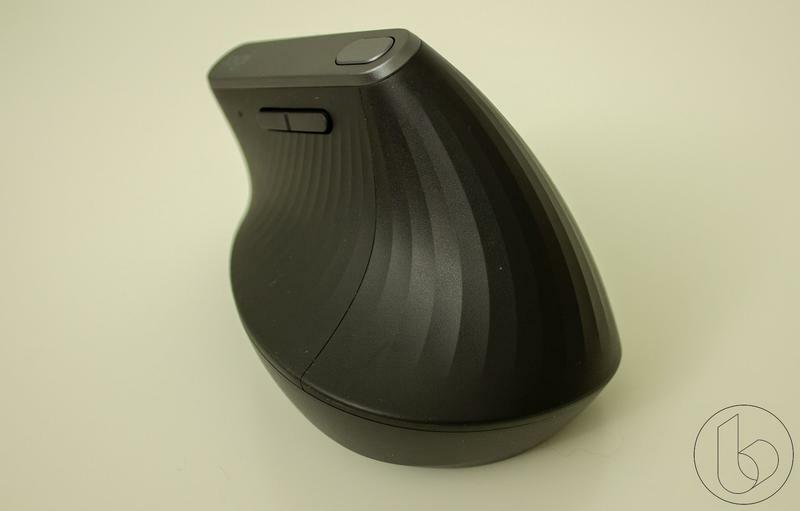 We looked a few months back at Evoluent’s Vertical Mouse 4 Wireless (EVM4), the latest in a long line of vertical mice from Evoluent. 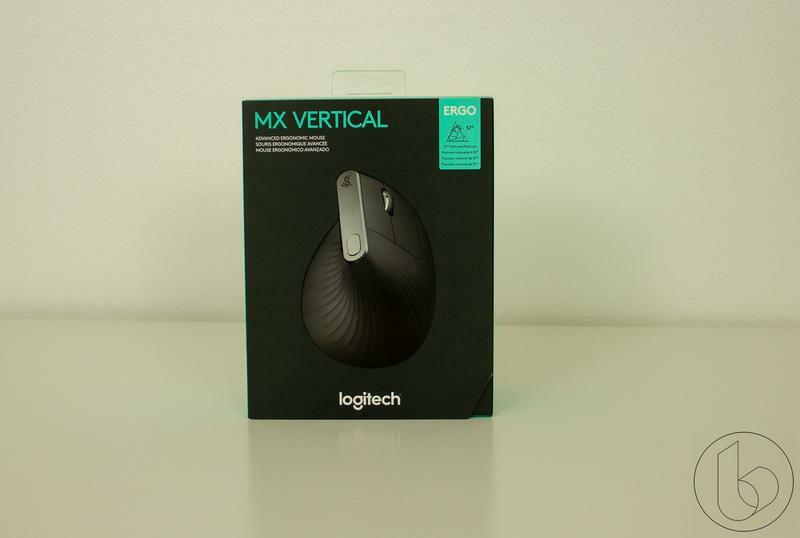 Now, Logitech has its own vertical offering ready in the form of the Logitech MX Vertical. Instead of doing a straight-up review, I thought it might be more interesting to compare the longtime leader in vertical mice, Evoluent, to the newcomer to the category. 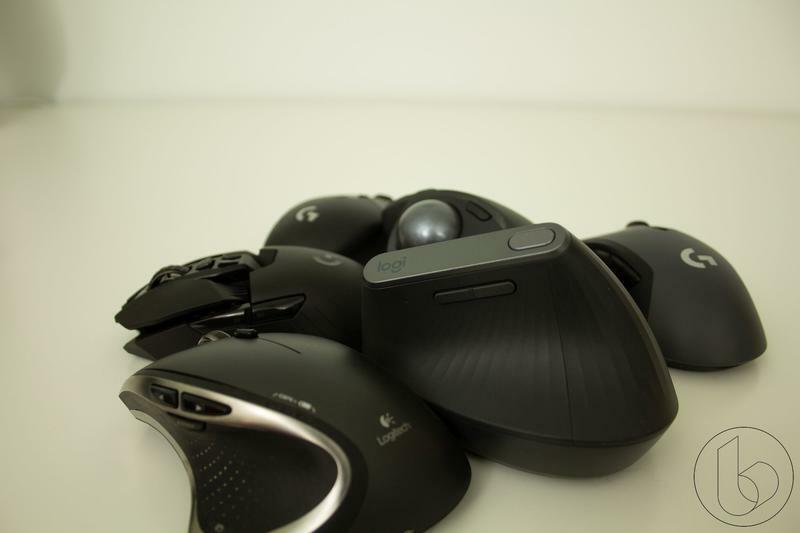 Logitech’s been making mice for decades, but it’s new to vertical mice – a space few companies have even entered. What’s notable about these mice is how each one has a totally different look to it despite sitting in the same category. Evoluent has gone with a pretty standard look that looks, well, like a mouse raised and turned on its side. You wouldn’t mistake it as anything but a mouse. 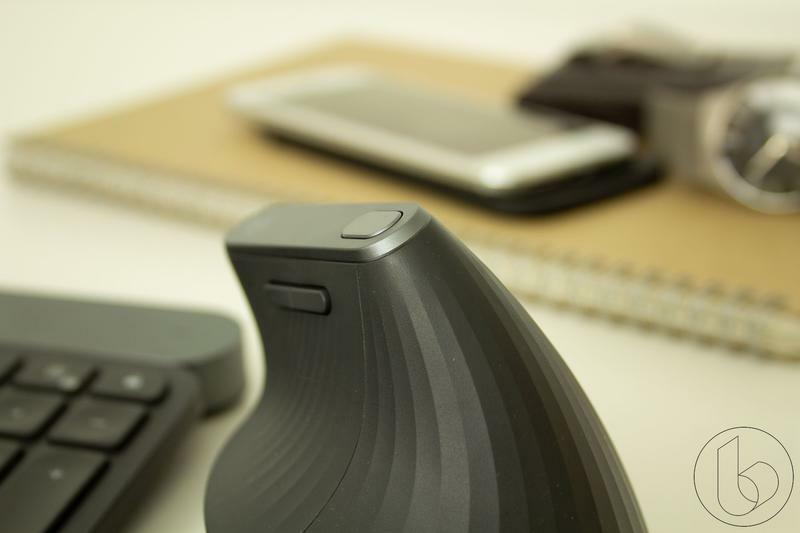 The most visually interesting aspect is the chrome thumb rest, but that has issues that we’ll get into when we talk about daily use. 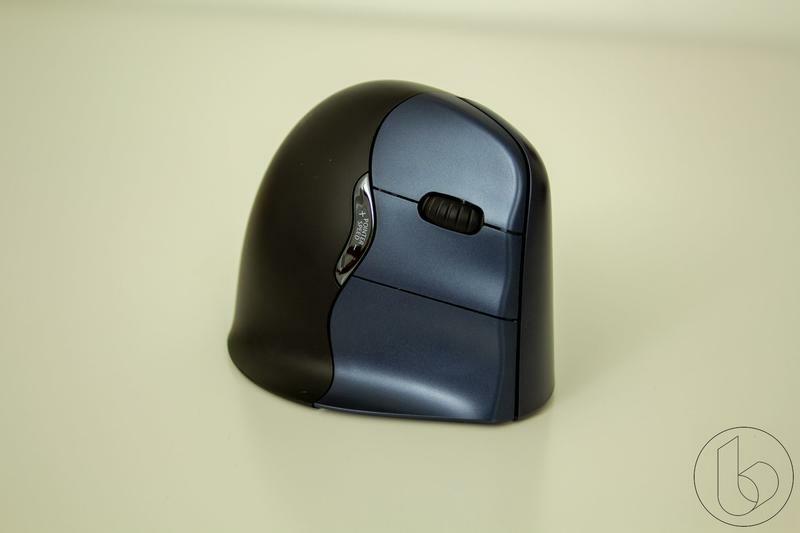 This right-handed mouse features six customizable buttons and a pointer-speed toggle with an LED light indicator. It connects to your computer using a small wireless USB dongle, and it is powered by a single AA battery. 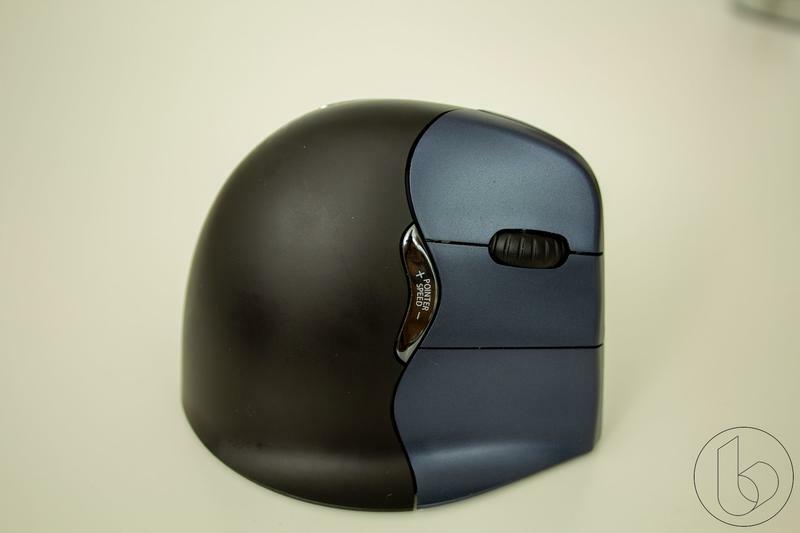 Logitech, meanwhile, has gone a bit more avant garde. Depending on the angle you look at this thing from, it hardly looks like a mouse, with the vertical ribbing and the wave-like sweep. 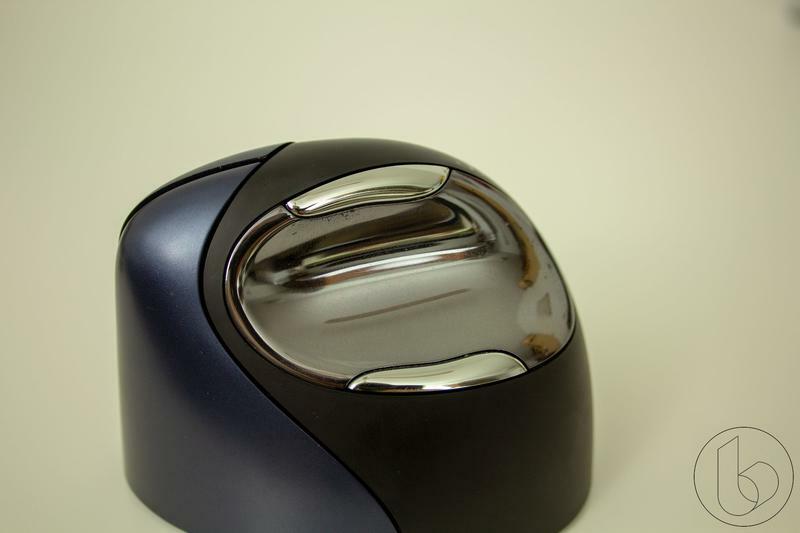 It’s definitely more pleasing to the eye thanks to the slight artistic flair and the mildly reflective surface of both materials used on the mouse. The MX Vertical is also right-handed. It features four customizable buttons and two semi-customizable buttons. It can also be connected to up to three different devices using Logitech’s proprietary wireless connection, Bluetooth, or via USB Type-C cable. 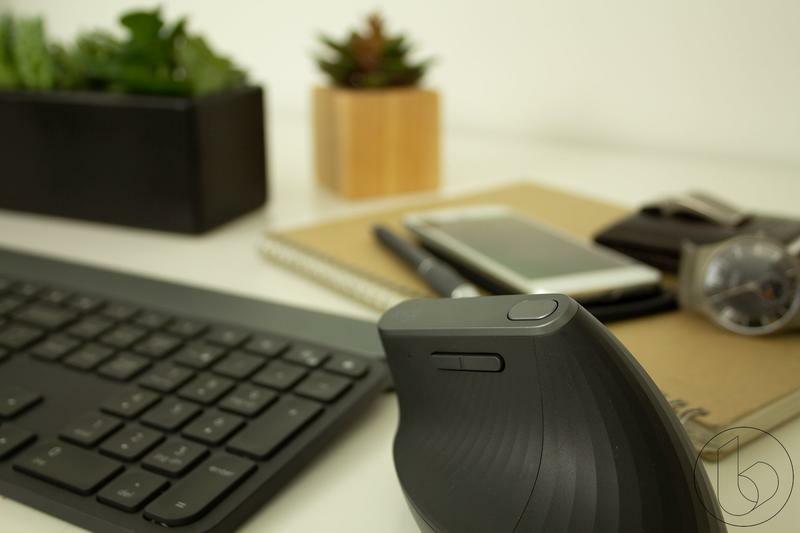 The mouse is powered by a 240mAh Lithium Ion battery that it says can get you up to four months of use on a single charge. This is where Evoluent kicks Logitech’s behind. The EVM4 has a whole stack of buttons, six in total, that you can customize with a ton of different functions. Only the pointer-speed buttons are static, so that even the right and left click can be customized. For accessibility needs, this is almost a necessity. 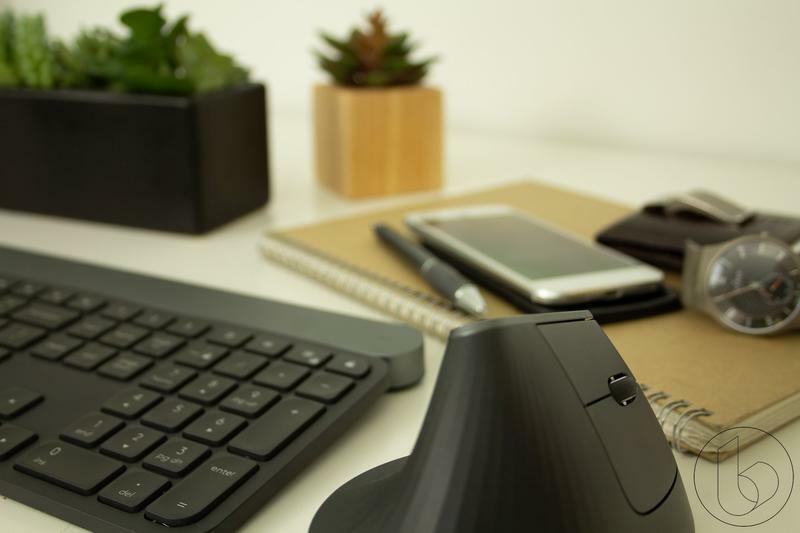 Logitech makes certain assumptions – namely that you have two normally-functioning fingers and a gripping thumb – to use its mouse. 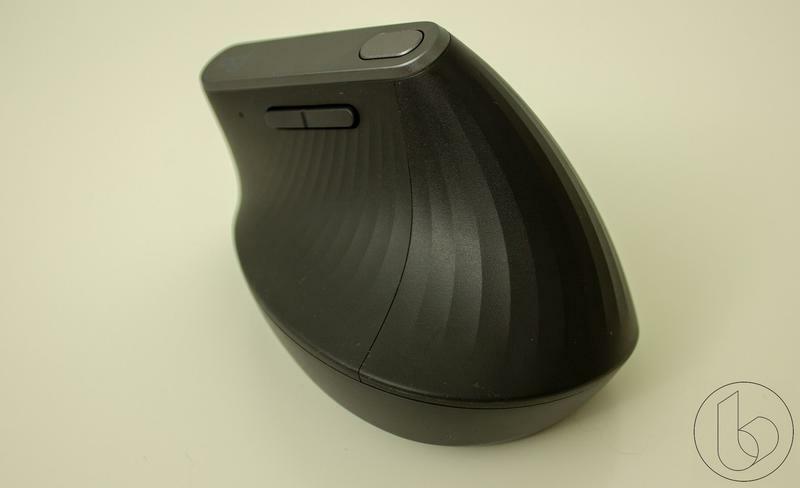 Evoluent’s mouse would allow for someone with good use of their thumb but motor trouble in their fingers to use its offering pretty fluidly, for example. There are even options to combine buttons for different functions. You could combine one of the thumb buttons and the primary pointer to be a double-click, for example, to compensate for those motor limitations. 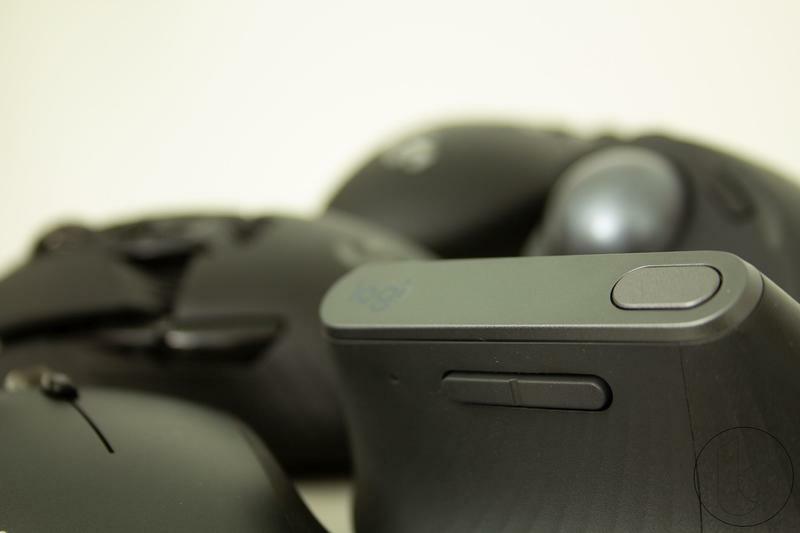 Logitech does offer customization on the three thumb buttons and mouse-wheel button, for a total of four customizable buttons. It doesn’t allow button combinations, and again those primary buttons can’t be changed in the Logitech Options software, though they can be swapped. One of the most useful functions on the MX Vertical is Logitech Flow. If you’re using two computers, you can install Logitech Options on both and setup flow, and you can seamlessly move between the two computer screens as if they were one system, and the mouse will automatically shift between Bluetooth and Wireless. Evoluent’s offering is the one I’ve had the longest to get used to, while I’ve only had a week or so with the MX Vertical. Immediately, though, I notice how much better the MX Vertical feels as a piece of tech. Aside from looking like it’s a single, coherent piece of hardware, the materials feel much better to hold onto. 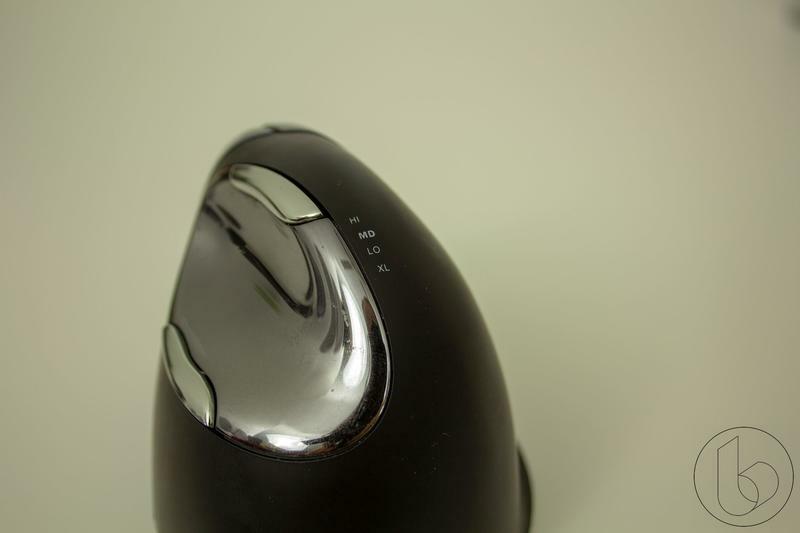 The thumb rest on the MX Vertical is a soft-touch rubberized sort of surface, compared to the Evoluent’s chromed rest. It’s comfortable to use for longer periods and doesn’t pick up prints or dirt nearly as quickly. 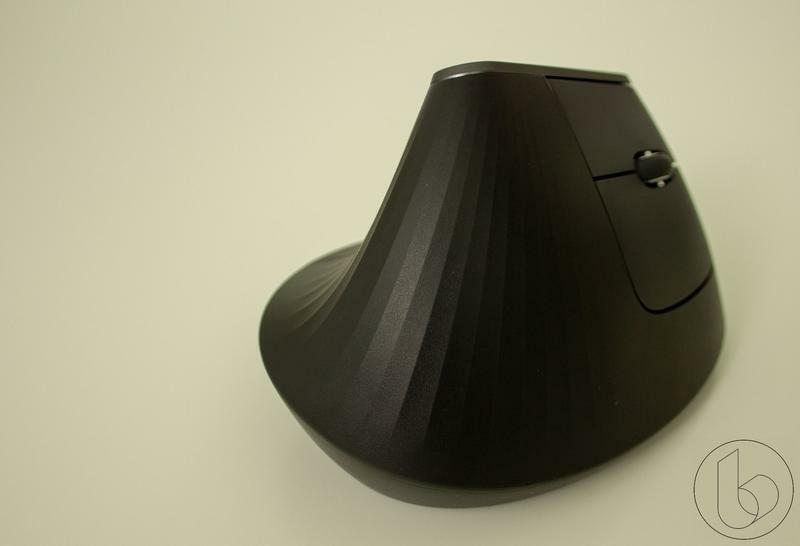 The extended lip on the Evoluent, which keeps your pinky finger from rubbing on your desk, is nice, but I also didn’t miss it with the MX Vertical. 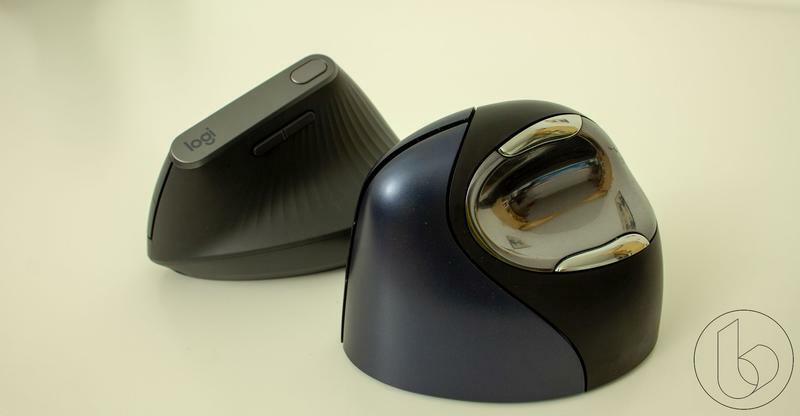 I think I slightly prefer the overall hand-feel of Logitech’s offering. 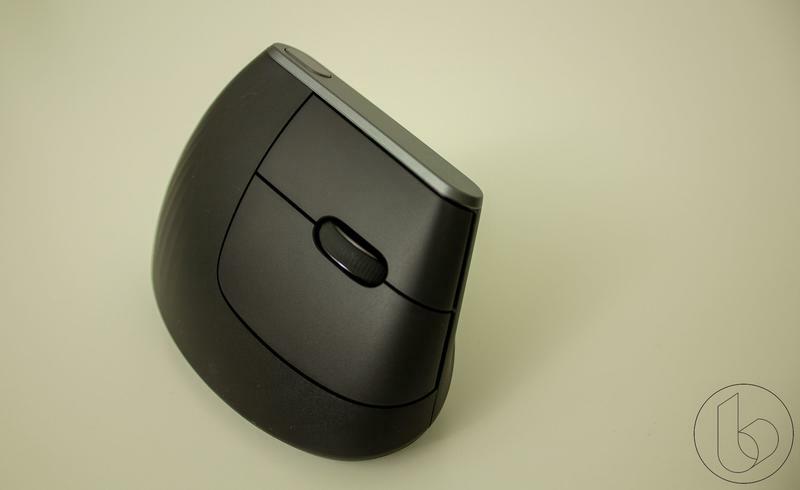 The MX Vertical has what I would call a curved-wrist layout that is close to a neutral hand position, while Evoluent’s mouse is more of a straight handshake grip. The Evoluent mouse also feels a lot bigger in general and, while both mice hit the same rough peak height, the Evoluent mouse is much taller overall, and one consistent issue I have with it even after daily use for months is that I’ll whack it with my hand and it goes flying across my desk thanks to my non-stick mousepad. This happens to me daily. I haven’t had the issue yet with the MX Vertical. Both mice take some getting used to. I have the same issue with the MX Vertical that I had with the EVM4 during the first weeks of use where I’ll go to click and the mouse moves slightly, causing me to unintentionally drag something a few pixels or to misclick. As a lifelong user of regular mice, I’m used to having a whole table resisting my finger presses, and it’s tough to get used to. But it’s so much more comfortable. There are a few other notes worth mentioning. Because Evoluent is a specialty company, they want about $10 more for their mouse. The MX Vertical retails for $99 right now, while the EVM4’s wireless right-handed version goes for $109 (though you can find it cheaper on Amazon at the time of this writing ). Evoluent also offers slight variations on the EVM4, different colors schemes, a wired model, and even a left-handed and wired model. Also, they’re both terrible for twitch games. Don’t even bother. Which one you go with is going to ultimately come down to your needs. The Evoluent has superior customizability and the company definitely has put more focus on accessibility. Logitech has created a nicer-looking and -feeling piece of hardware at a slightly better price, but while sacrificing some of that flexibility. I personally come down on the side of the MX Vertical. It feels great in my hand, looks great on my desk, and has the right amount of customization. They’re both great mice, though. 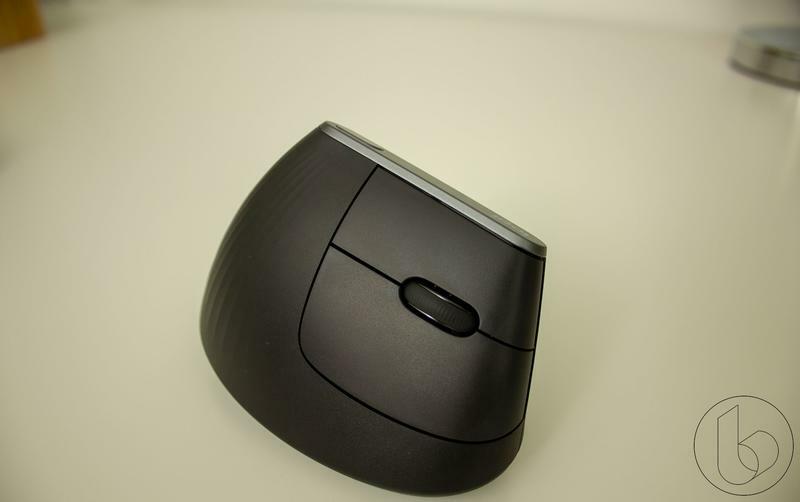 If you use a mouse all day at work, think hard about checking one of these out – your wrist will thank you.